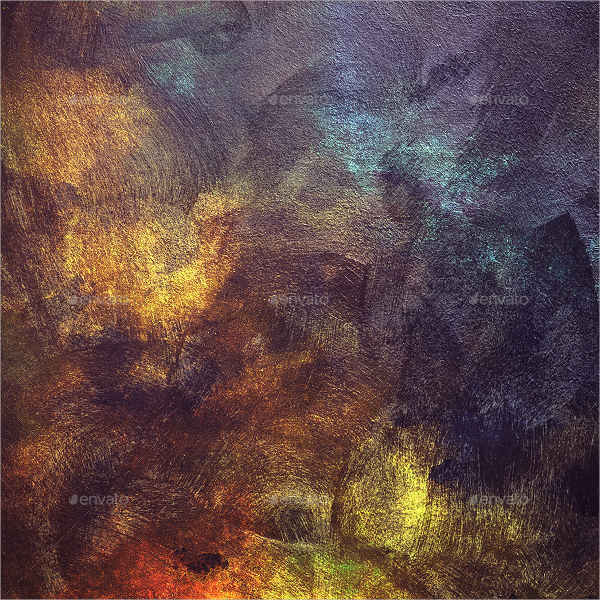 Textures are used as backgrounds in magazines, web pages, brochures and other printouts. They are also overlayed in block texts and patterns to create a weight on a design. You can different textures when you search online. 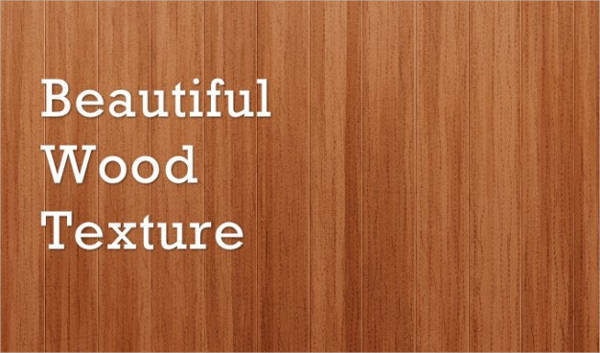 From wood textures to other nature texture designs, there are plenty to see and download for any use. Some textures are photo format like JPEG and PNG while others are in PSD. 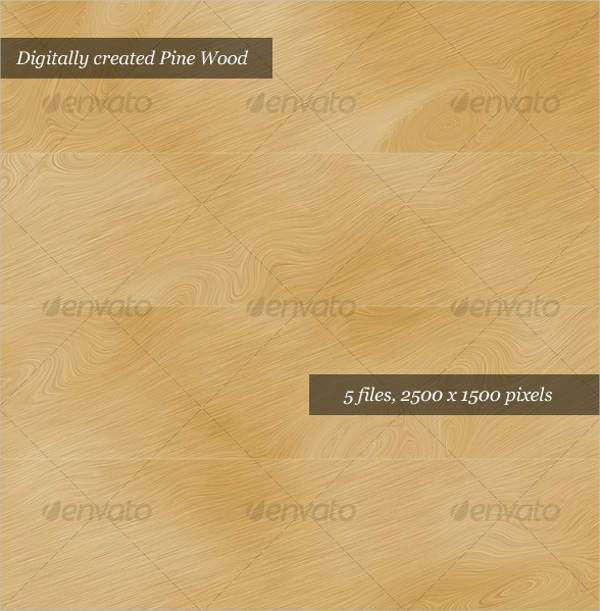 There are PSD texture download that are free while others come at various prices. You can check the collection below for samples that you might interesting. Design your projects with spot-on creativity! 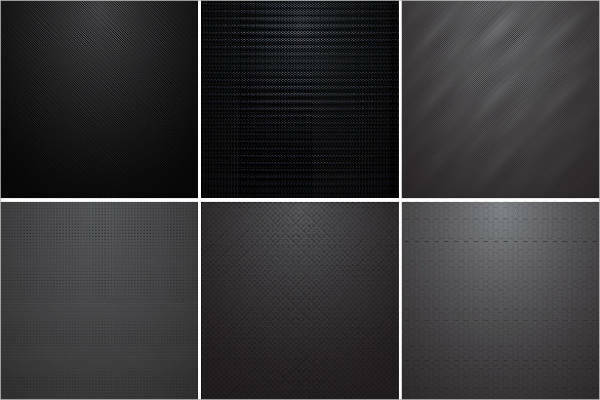 When picking textures to use, it can be quite hard to pick which one is best. Not all textures are applicable to all designs while others go really well. First, you have to think of how you can apply your texture. How you use it plays a factor on the texture you should be using. 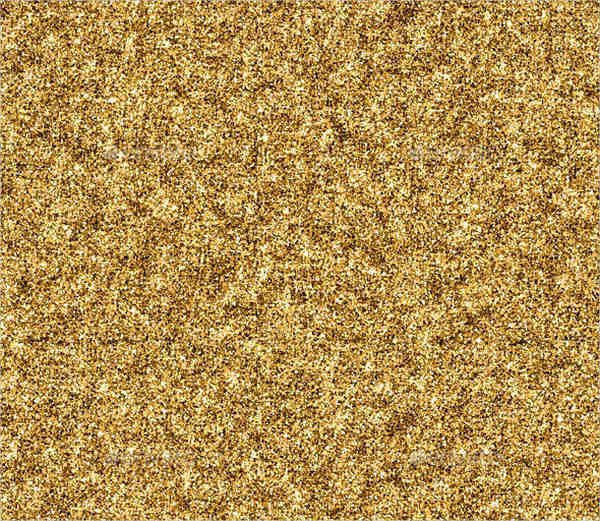 This is because every texture has its own color and shade. 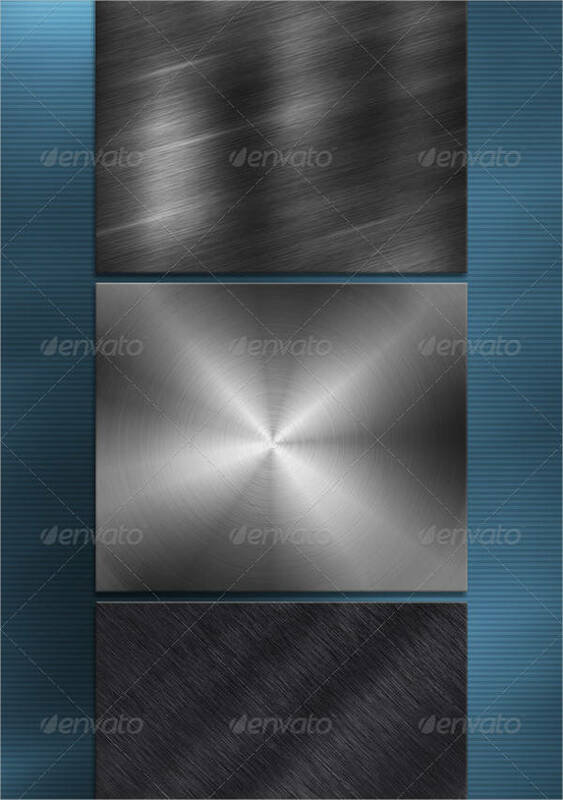 An example to that is the metal texture, which sometimes can be dark or can be light. Think of how you want your design to be and how you can us the textures to achieve that. Next is where you will use it. 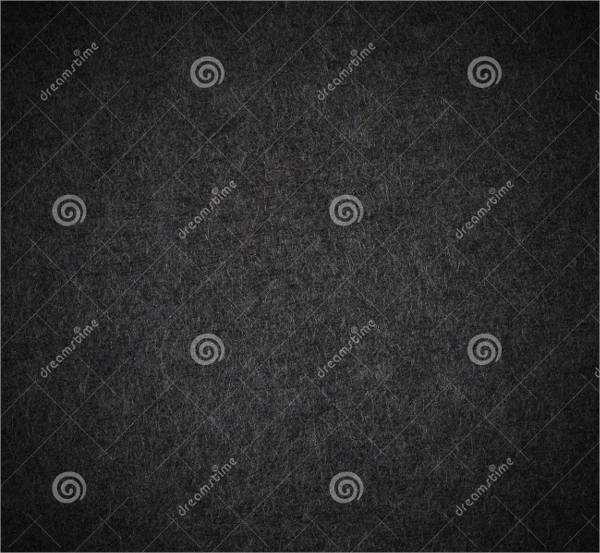 Papers that have textures are not commonly used when printing textured designs mostly because you don’t want the actual texture and the image texture to overlap. Aside from that, the occasion you are planning to use it also has to be considered. For invitations, you can use a paper texture to add neat grains at the back of your contents. These are just a few of the things to consider but nonetheless, these are the most important ones to think of. 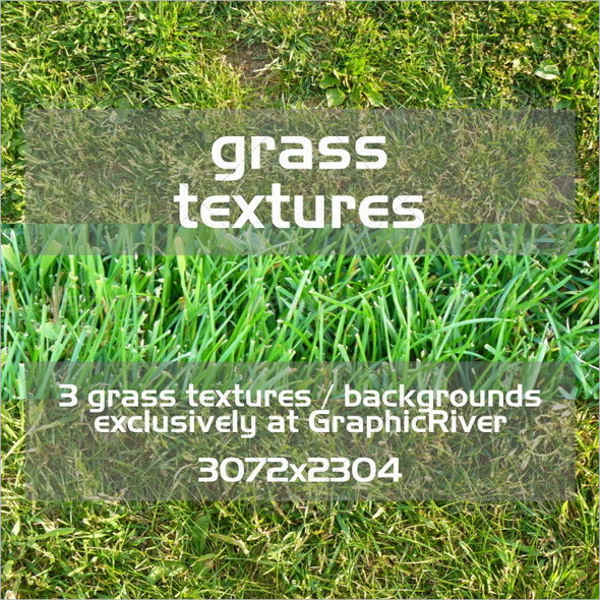 Keep these in mind when choosing textures, be it a flower texture or a grass texture. 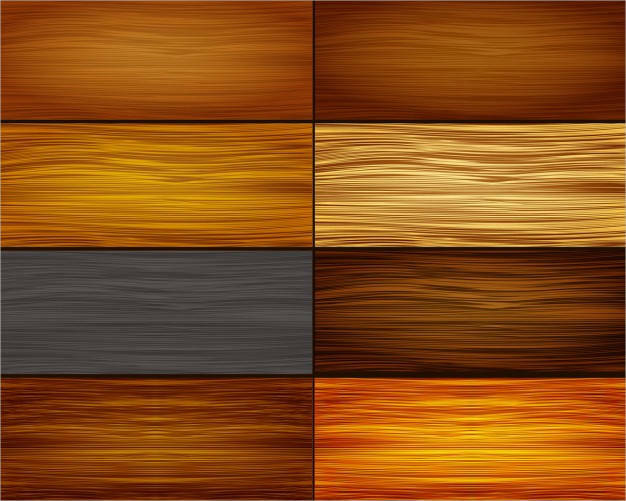 What Are the Different Kinds of Textures? 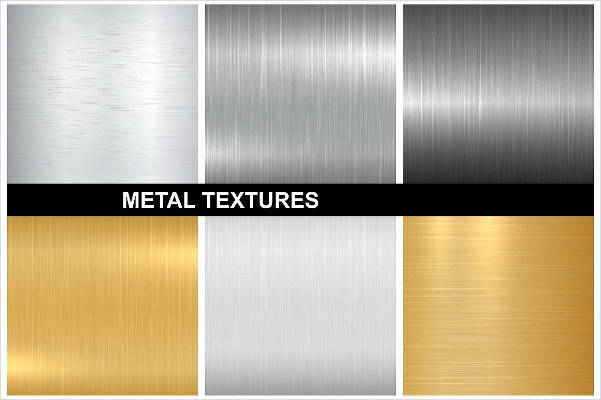 It has been mentioned that there are different kinds of textures available. 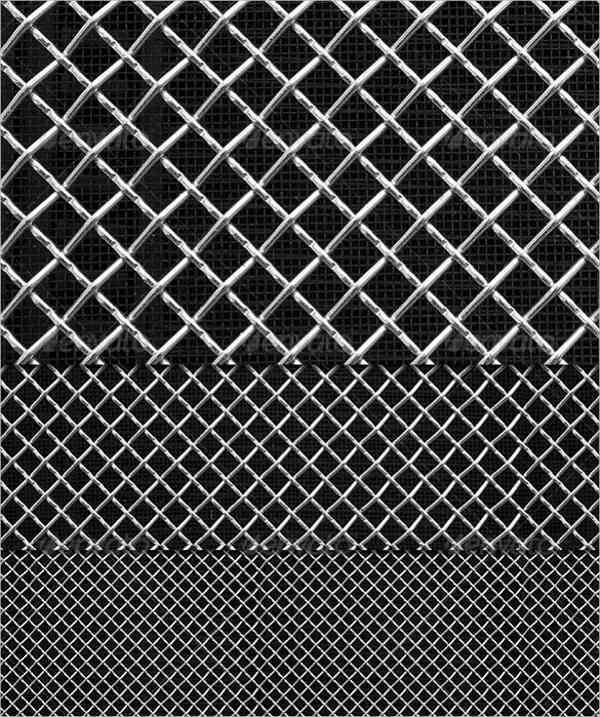 Know what these kind of textures are and figure out ways on how you can apply them and where you should apply them. Wood. 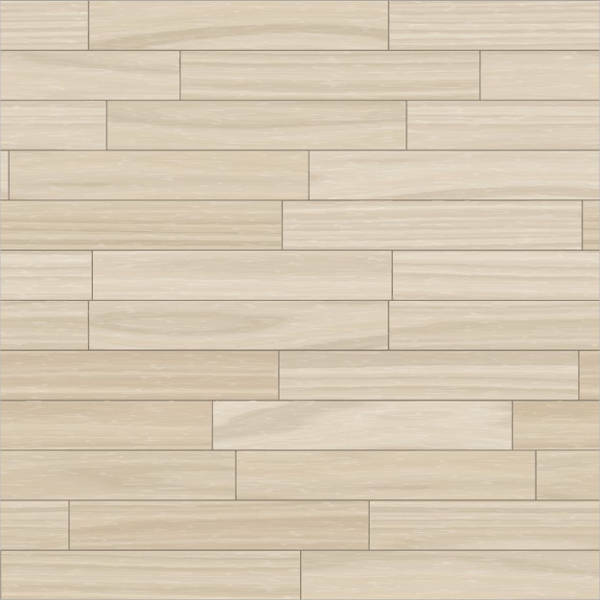 This kind of texture uses different types of wood for its design. The colors it has can start from the light shades like oak, maple then goes darker. 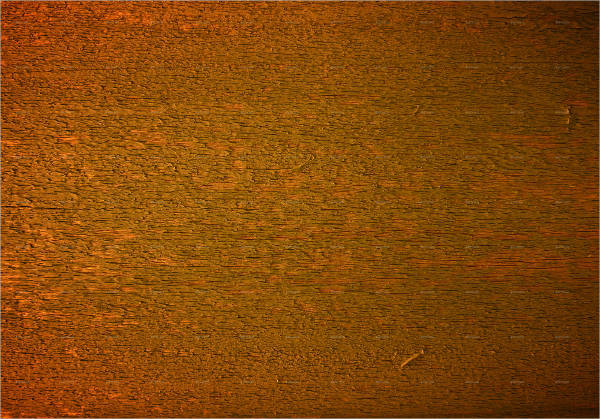 The wood grains are also different from each other. There are those are very course while some are very fine. The wood texture is good for rustic style and themes. Its neutral color goes well with other colors that you want to use. Leather. The leather texture is not commonly used in invitation cards but rather on postcards for any general occasion. Leather textures have neutral colors but are mostly brown or black. 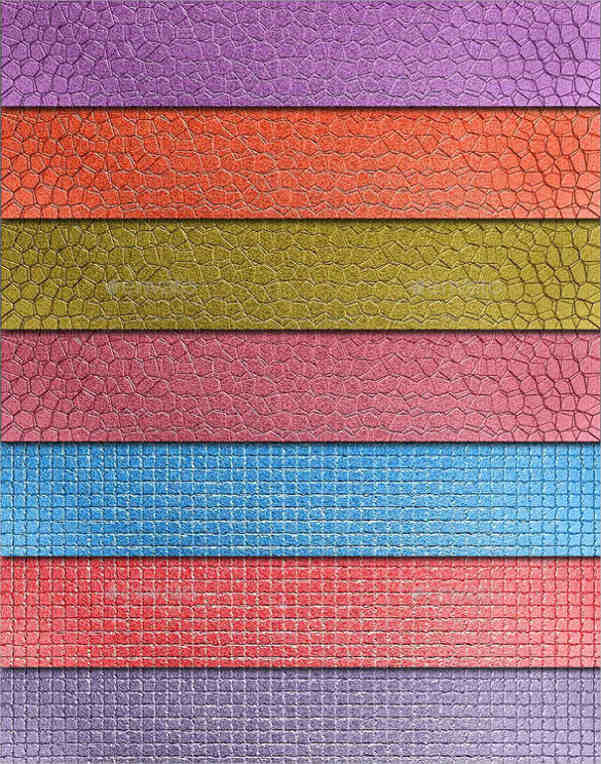 There are also different styles of leather texture you will see around. Tufted, patterned, and more; these are only a few of those. 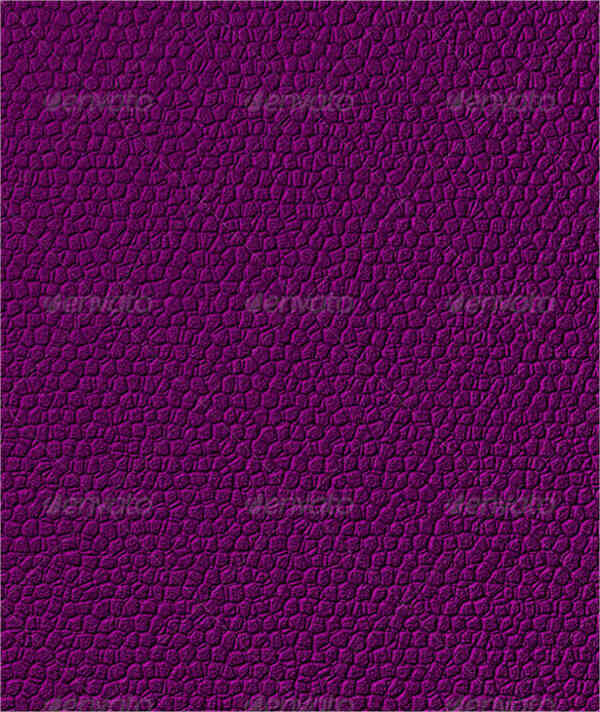 Leather designs are elegant to look at can mostly be applied to brochure covers, flyers, and other non-formal printouts. 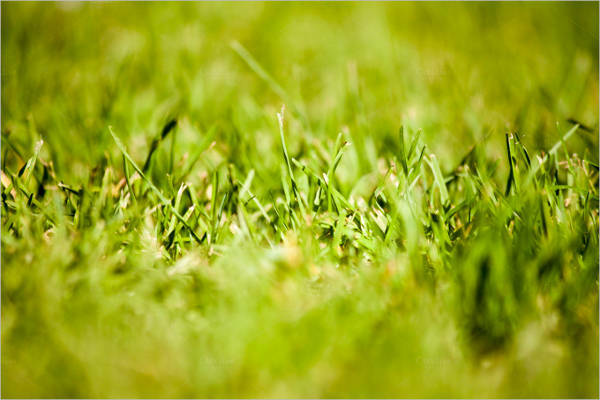 Grass. Do you want something closer to nature? 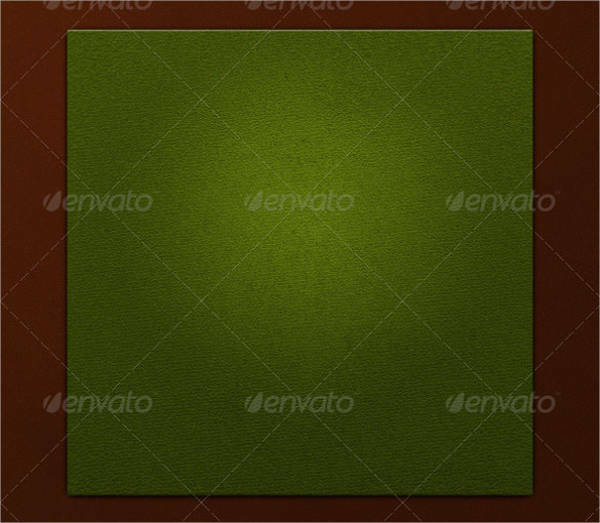 Grass textures are good to use. 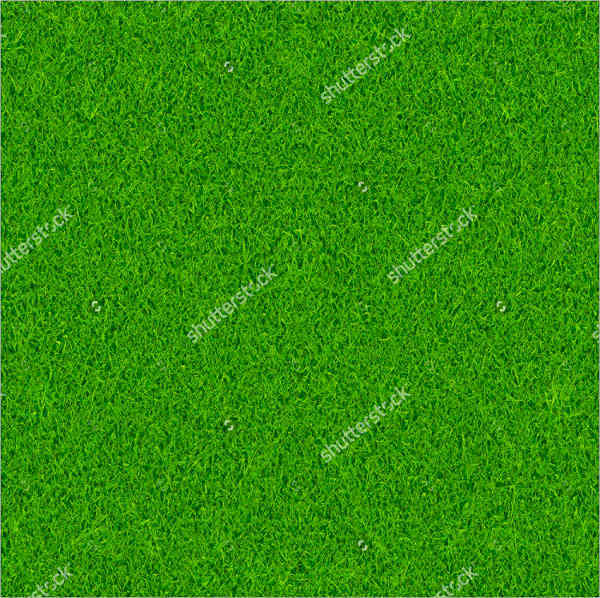 If you are thinking that all grass textures are the same, then you are wrong. 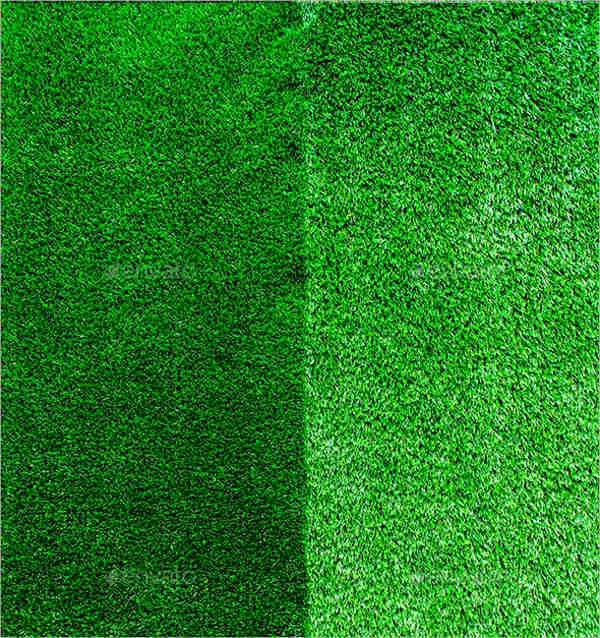 In reality, there are actually different types of textures that you will see around. 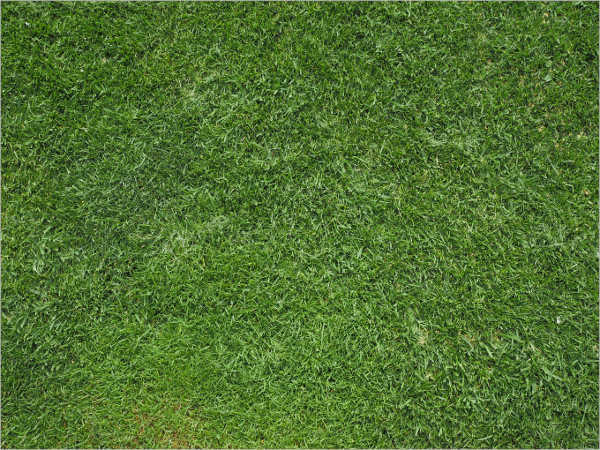 Mostly, the grass texture is in a different perspective. There are those that are captured from the top while other are taken in a different angle. 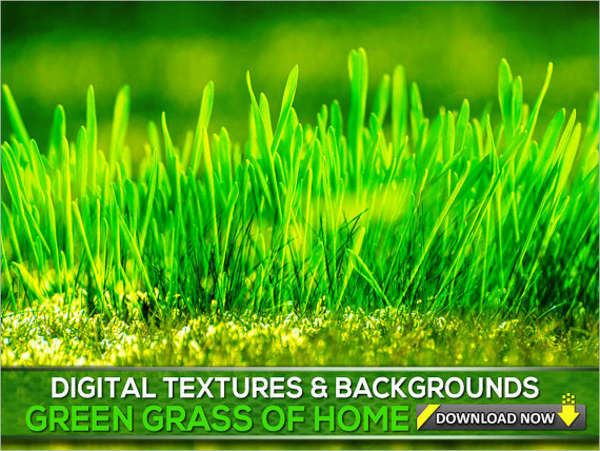 Have a greener look with grass textures to use. There are more textures available should you choose to have something more colorful. 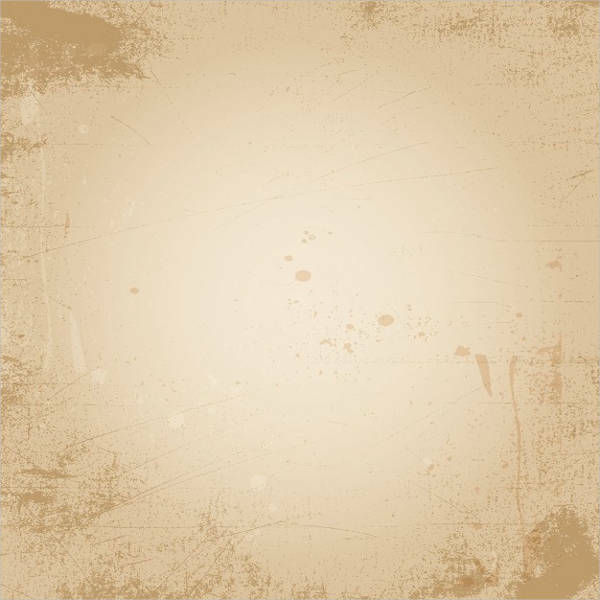 These include grunge textures, paper textures, and some textures. Download samples to try for your next creations. 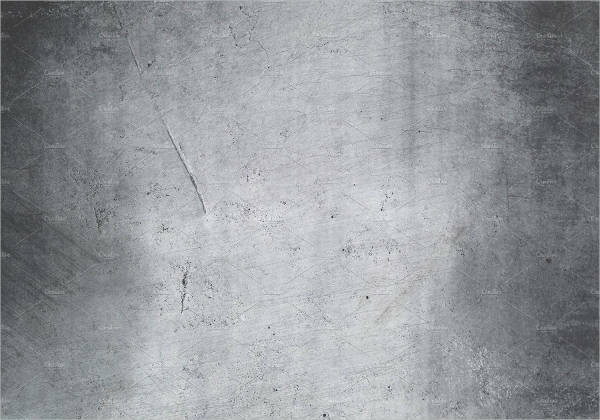 Aside from the previously mentioned textures, there are more nature textures that you can use for banners, wallpapers, and other designs. They are very appealing and can easily catch people’s attention. They are also very versatile when it comes to the themes they can be applied to. 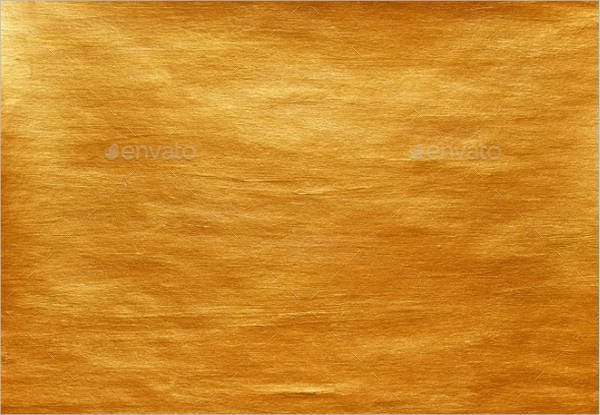 One example is the gold texture. It is not just a solid image with a gold-colored background but rather it contains spectacles like glitters and another course overlay. 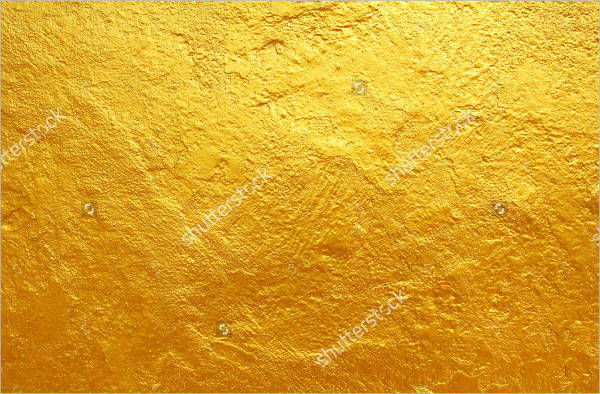 There are gold textures as well that looks like the gold melted out and it was swirled to create random wave-like movement. 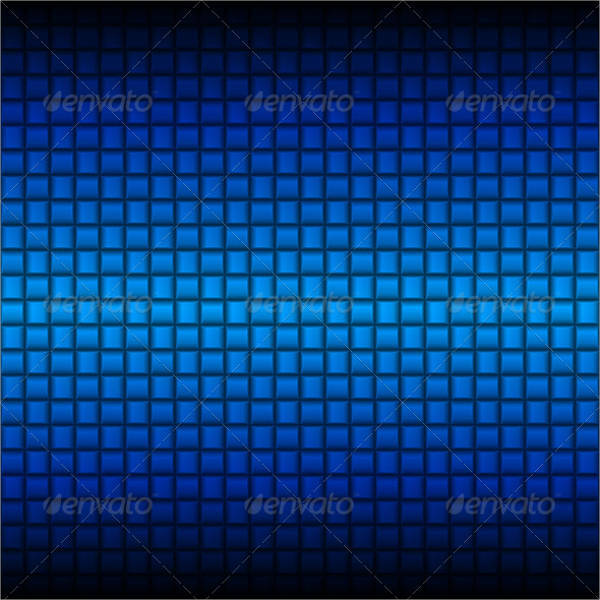 Furthermore, another texture design that you can also download is water textures. 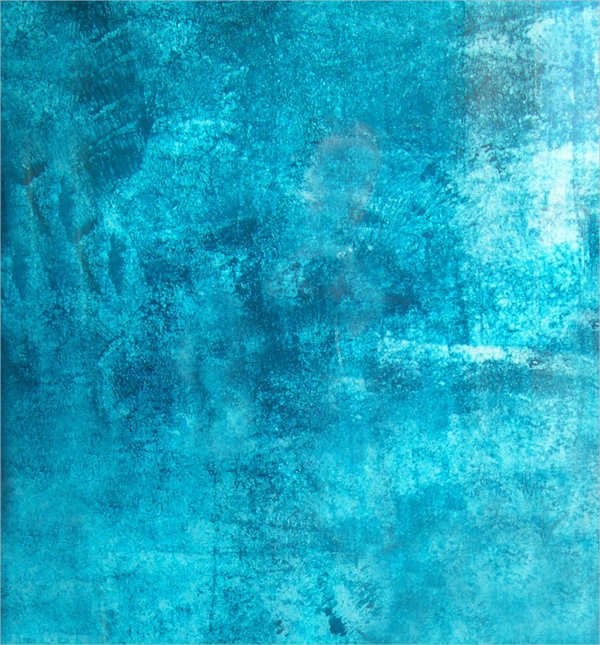 Achieve the rippling effect of water on the background or a simple serene backdrop. Water textures are best when used with dark font styles if the color of the water is in a lighter shade of blue like Arctic. But, if the color is darker say ocean or Aegean, then a lighter font color is to be used. Search for water textures and results will come up for you to choose from. 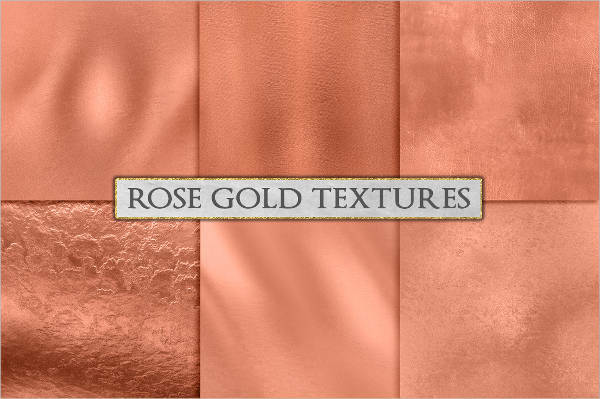 You can also search for other textures you have in mind and rest assured you will find anything and everything online. Invitations. Apply your textures to your invitation cards and create a hype for every guest attending with a good looking invitation. 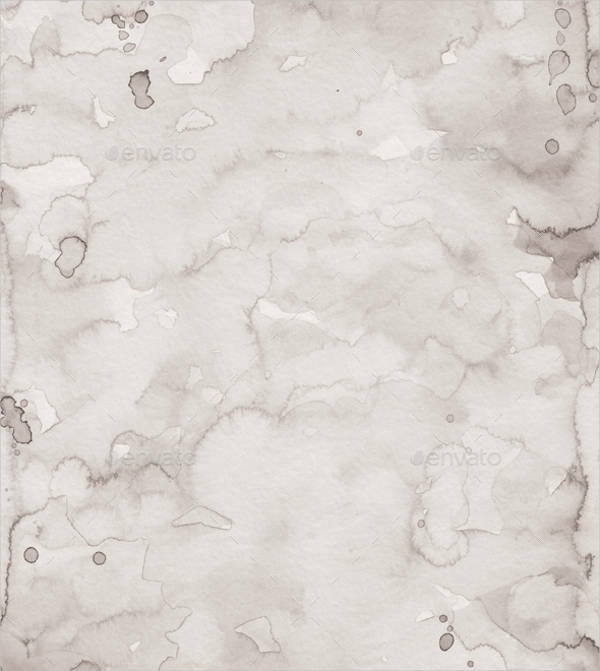 Applicable textures are usually watercolor textures, flower textures, and paper textures. Brochures. Just like invitations, you can use the textures as covers for your brochures. Geometric textures look fine, especially with block texts. 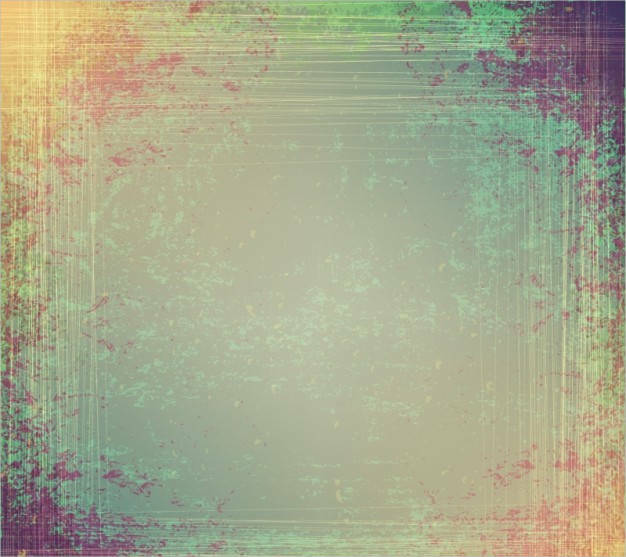 Achieve a modern effect on your designs with the cosmic textures. This helps impress those who are reading your brochures, especially when they actually enjoy looking at what they see. Banners. 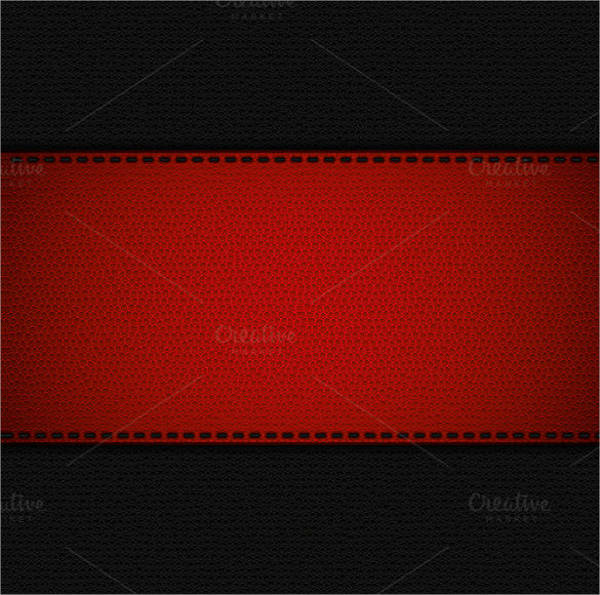 Use the textures, such as grunge textures, as the base of your banners or you can use it to be the fill in your texts. 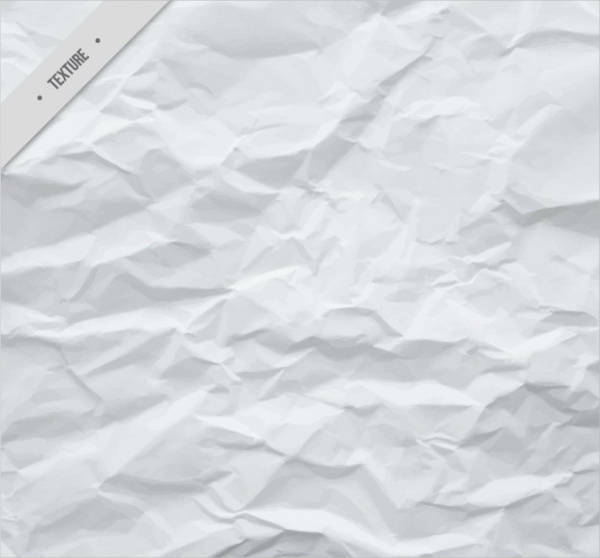 Use wide fonts that have hollow letters and fill in the blank area with the texture. This will make your banners even better and more pleasing to see. 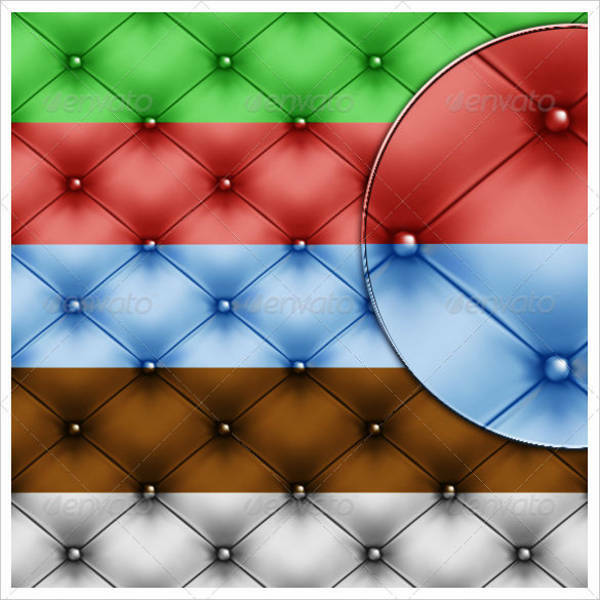 Overall, you have the discretion on how and where to use the textures that you will find online. 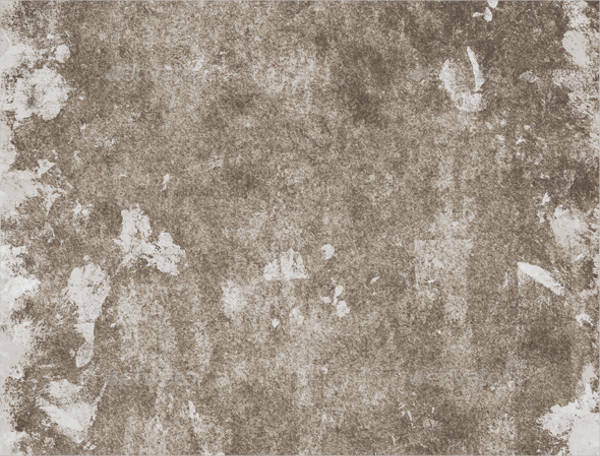 Search for samples on how to use it or types of those textures from our collection.